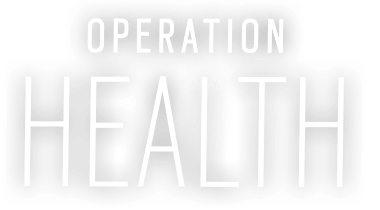 Operation Health is all about fixing several issues and investing in better technology to make sure we keep growing strong in the upcoming years. 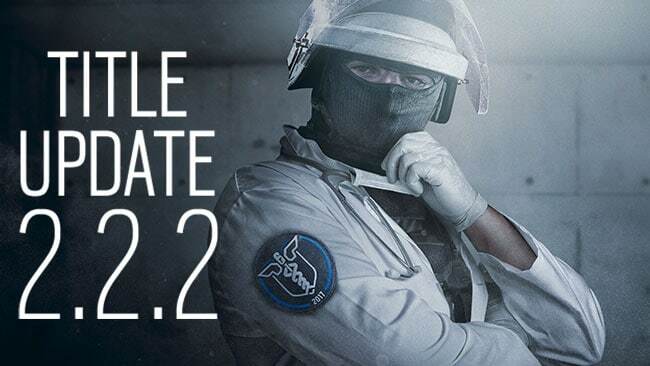 The complete Patch Notes for Update 2.2.2, including a ton of improvements both in the short term, and the long term. 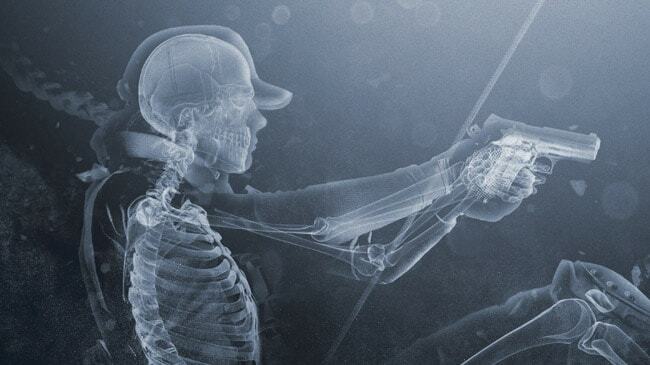 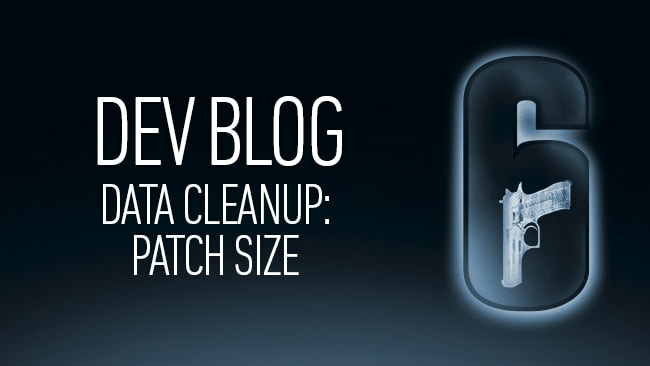 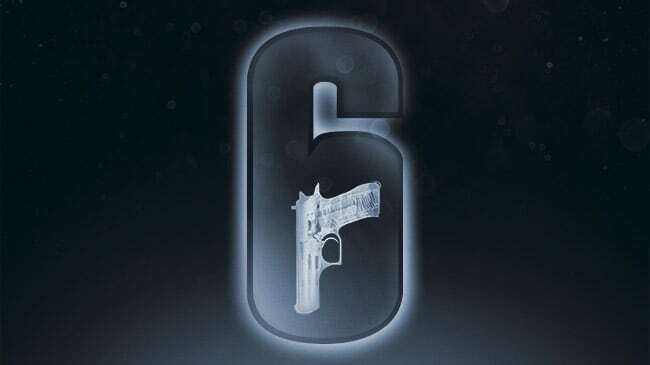 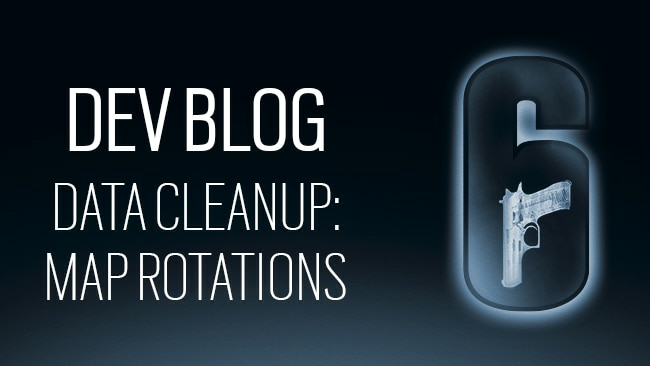 This is the third and final blog in the series on data clean-up; an ongoing effort to help sustain the long term support of Rainbow Six Siege. 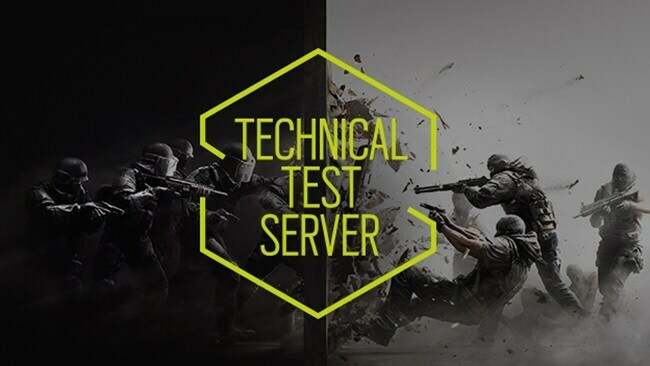 As announced during the Y2S1 finals, we will be testing our upgraded servers on TTS.